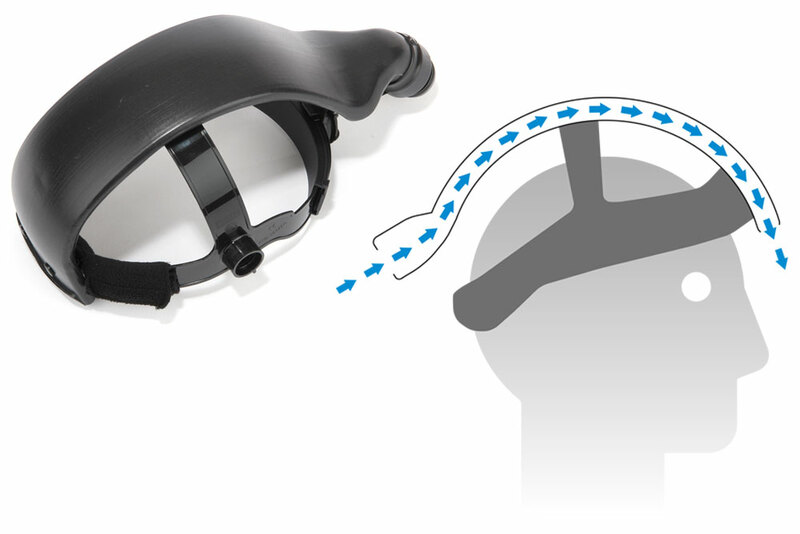 Pantera Air System, the portable system that simultaneously protects eyes and respiratory tract. 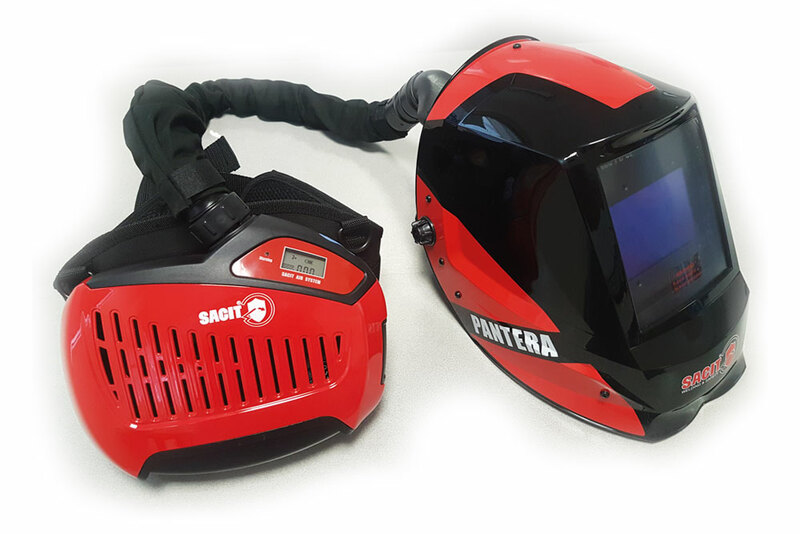 Pantera Air System is a device that guarantees excellent respiratory tract and face protection, for added safety and comfort during welding. Portable and comfortable, it is ideal in all operating situations. 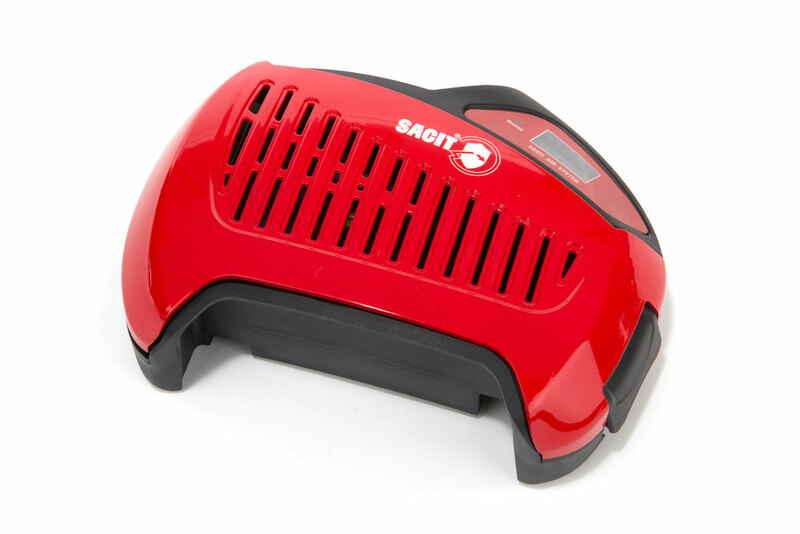 In indoor environments it can be combined with a centralized suction system for total protection, in outdoor environments it is the ideal solution, thanks to its power supply with long-lasting batteries, up to 8 continuous hours. The Pantera Air System aspires air from the environment and, filtering it with prefilters and filters, conveys a clean airflow to the head, ensuring a clean area for the respiratory tract, and therefore a good oxygenation. 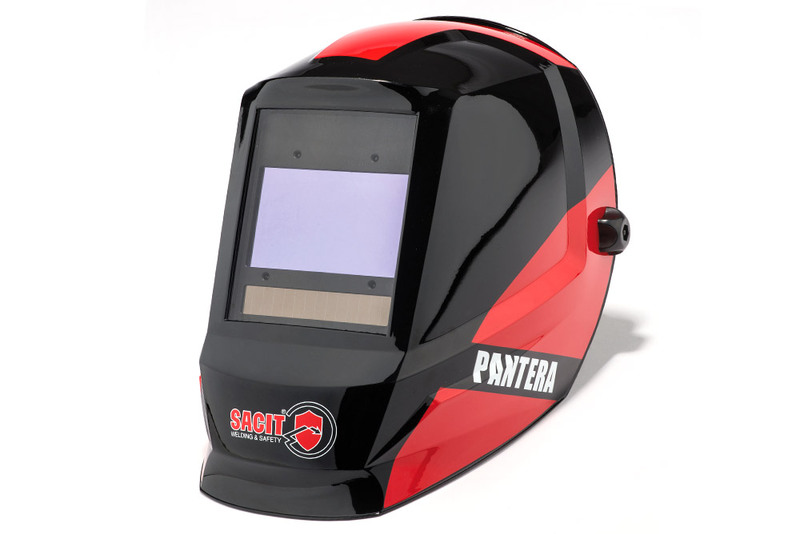 Pantera helmet is equipped with digital controls with large visual area (114×113 mm) and darkening time less than 0.1 ms. Safety is guaranteed by 4 optical sensors. The innovative True Color system delivers real-world color vision, which allows less visual fatigue. Pantera Air system is equipped with a special filter that guarantees a very high efficiency even with the thinnest particles and a filtering efficiency of 99.99% = 0.3 μm. Thanks to the 3-speed ventilation, the system ensures optimal management of the air filtering in all working conditions, even the most extreme. 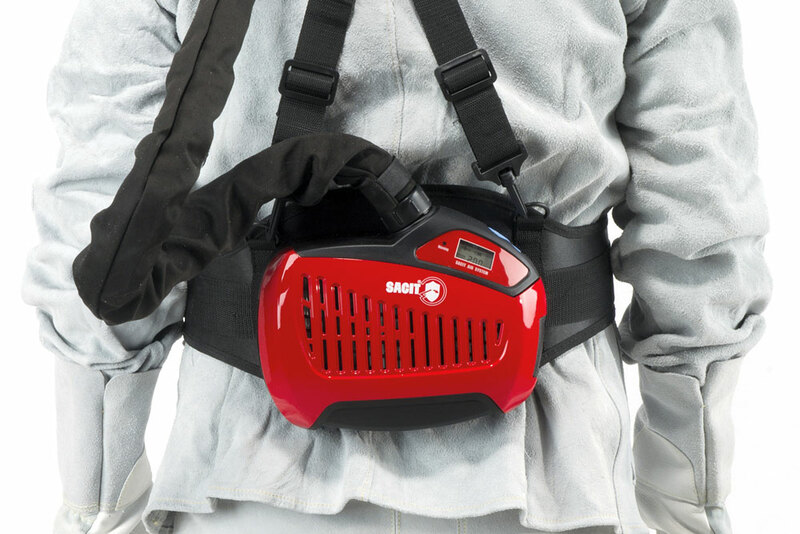 The Panther Air system has a triple barrier that guarantees total protection for the airway of the welder. 1. Spark arrestor to block coarse powders. 2. Prefilter to block powders in general. 3. Specific filter for thin particles with a filter efficiency of 99.99% = 0.3 μm. 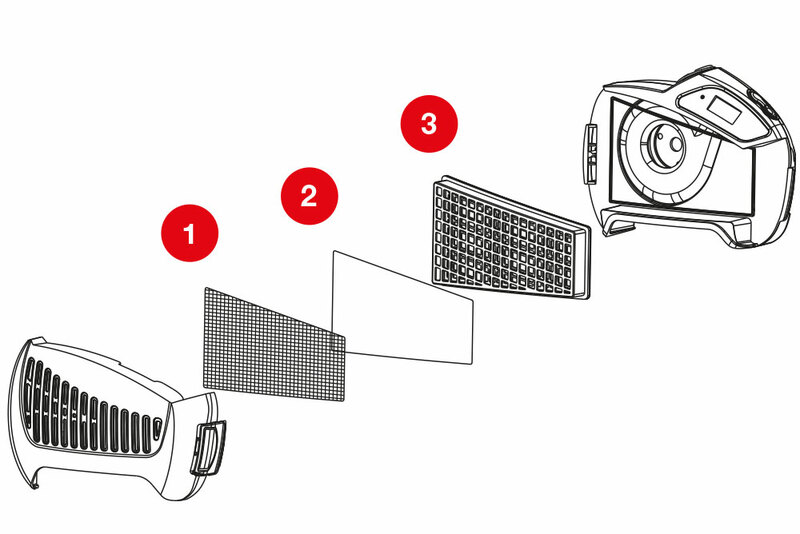 Read the technical features of our protection system for the eyes and the airways of the welder. For more information about Panther Air System, our protection system for the welders, please fill in the form.